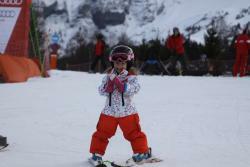 Tony is a great instructor, very down to earth bloke and makes the lessons relaxing and easy, so much so we were dancing down one of the slopes. Book him, you wont regret it. 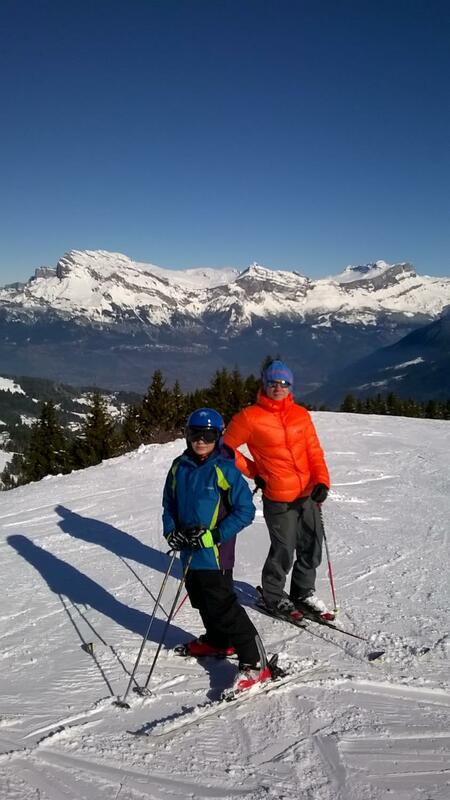 I would highly recommend Tony and Megeve Ski Escape. 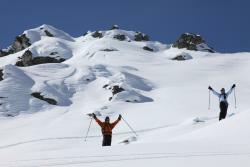 I was arrived never having skied before, to happily skiing down slopes in 2 lessons. Great at adjusting to your level and challenging you to get the most out of the sessions. 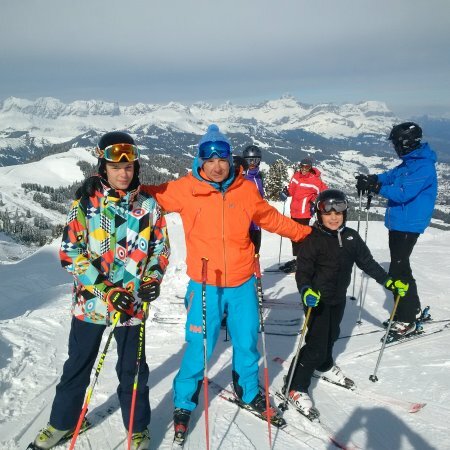 Get quick answers from Megeve Ski Escape staff and past visitors.